Listen to the latest Video Office Hours simulcast from the ClickMillionaires.com Lifestyle Startup Coaching Forum. 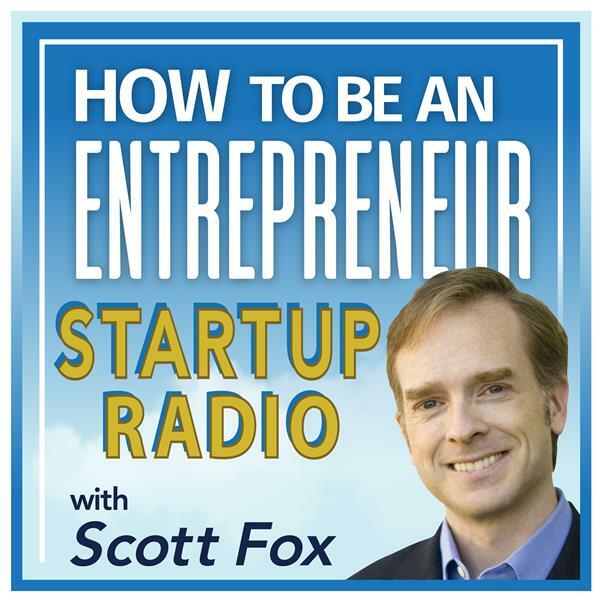 Hosted by Scott Fox, we'll answer your questions about your internet business, help you to succeed online, and review some websites LIVE and for free. If you want to have some fun and learn how to build your online business faster to make more money, join "Click Millionaire" Scott Fox, for live Video Office Hours via webcam directly from his office in Southern California. ClickMillionaires.com forum members will be happy to help you with lifestyle businesses, finding a niche, creating products, online marketing, social media, SEO - whatever we can do to help you move forward.